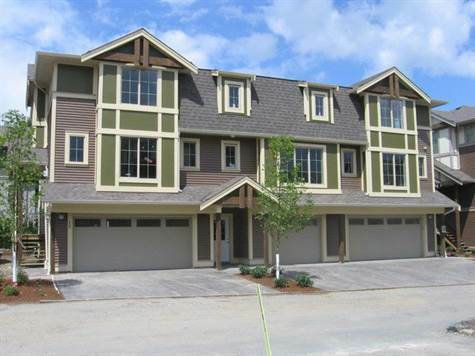 3 Beds, 3 bath Townhome! • 1,404 sq. ft., 3 bath, 3 bdrm 3 story – $199,900. Invest or Nest! Central Chilliwack, Chilliwack – This may just be the best deal on a townhouse in Chilliwack today! Open floor plan with mountain views. Fresh paint colors throughout this 3 bedroom, 3 bath home. No yard to worry about just a bit of grass in the front and easy access to the large single garage behind. A workshop on the lower level could be made into a media/bed/games, you name it room! Large master bedroom with an ensuite and a large walk-in closet. Start your home investment today, you can even rent it out if you want to. And you can bring your pets too! Put it on your “wish list” today! Vedder Crossing, Sardis – We invite everyone to visit our open house at 45857 Foxridge South Crescent on November 1 from 13:00 PM to 15:00 PM. Vedder Crossing, Sardis – We invite everyone to visit our open house at 45857 Foxridge South Crescent on October 31 from 13:00 PM to 15:00 PM. Vedder, Sardis – We invite everyone to visit our open house at 140-6450 Vedder Road on October 25 from 13:00 PM to 15:00 PM. Vedder, Sardis – We invite everyone to visit our open house at 140-6450 Vedder Road on October 24 from 13:00 PM to 15:00 PM. 46519 First Ave in Central Chilliwack, Chilliwack is Sold! Central Chilliwack, Chilliwack – The 2 story at 46519 First Ave has been sold. Posted on October 15, 2015 Author Clark Hitchcock SRESCategories UncategorizedLeave a comment on 46519 First Ave in Central Chilliwack, Chilliwack is Sold! 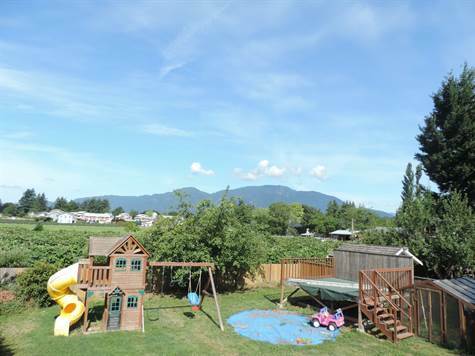 West Chilliwack, Chilliwack – We invite everyone to visit our open house at 3-45025 Wolfe Rd on October 17 from 13:00 PM to 15:00 PM. 45365 Lenora Cres in West Chilliwack, Chilliwack is Sold! 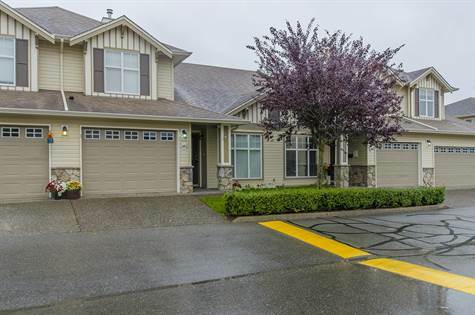 West Chilliwack, Chilliwack – The 2 story split at 45365 Lenora Cres has been sold. Posted on October 13, 2015 Author Clark Hitchcock SRESCategories UncategorizedLeave a comment on 45365 Lenora Cres in West Chilliwack, Chilliwack is Sold! • 1,524 sq. ft., 3 bath, 3 bdrm townhouse “2 Storey with Crawl Space” – $249,900. Priced for Quick Sale! Vedder, Sardis – Meticulous Housewife lived here! Every nook and cranny sparkling clean and well cared for. Featuring Vaulted ceilings, large Master Suite on the main floor with large walk-in closet and ensuite, Two more bedroom and laundry up and built-in vacuum. Spacious loft, perfect for a library or office area, children’s’ play room or sitting room. 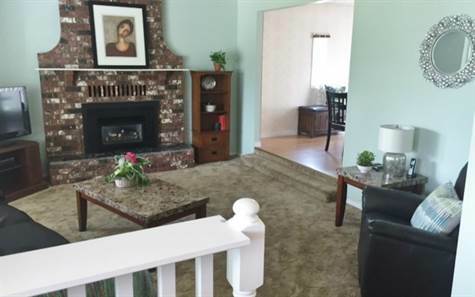 Living room with cozy gas fireplace leading out to patio and fenced backyard. Located in Country Grove, you and your family will enjoy the playground, guest suite and clubhouse. All in a great Sardis location. Close to schools and shopping. Call today! Yarrow, Chilliwack – We invite everyone to visit our open house at 4315 York Street on October 10 from 13:00 PM to 15:00 PM.